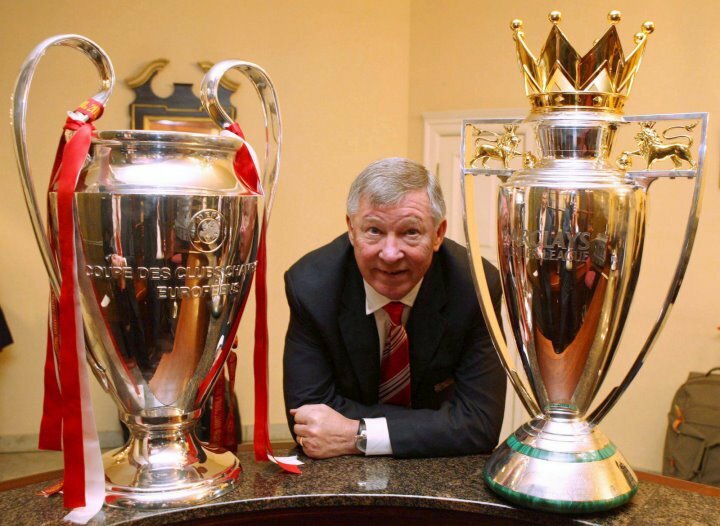 Some of the best quotes from Sir Alex Ferguson’s illustrious 20+ years as Manchester United manager. 7. “At the end of this game, the European Cup will be only six feet away from you and you’ll not even able to touch it if we lose. And for many of you that will be the closest you will ever get. Don’t you dare come back in here without giving your all”.